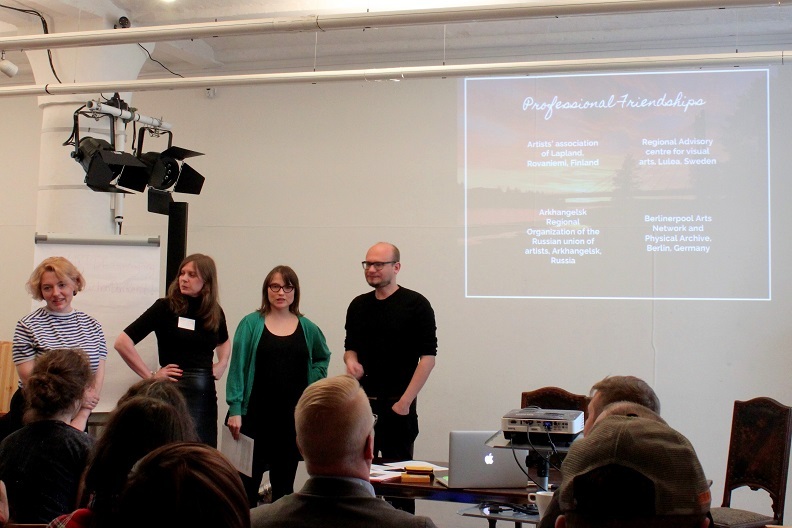 Berlin Sessions’ team had the pleasure to enjoy and support the organization of the conference “Residency Network Hub for cultural Intermediaries”, organized by Arts Promotion Centre Finland/Lapland. 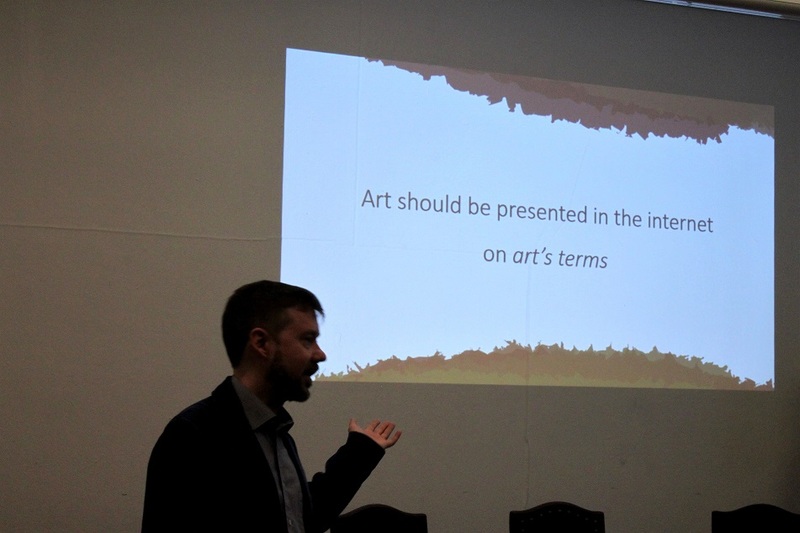 A focus of the program was mobility support and project incubation in the field of artistic residencies in Barents Sea and Baltic Sea regions. The meeting that took place between 6-8 April in Lettrétage Berlin was a second (out of three) working session, whereas the first networking meeting took place in November 2016 in Saint Petersburg. What’s Residency Network hub for arts organizations? The core idea of the project is creating a cooperation between Barents regions and selected residency partners from the Baltic region that will be developed through exchange periods for intermediaries in selected residencies. 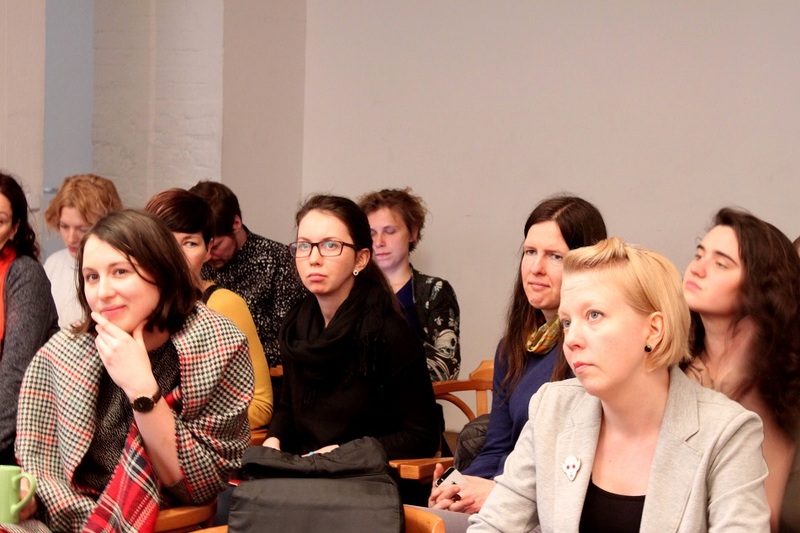 Thus, the goal of the project is to strengthen the network of creative intermediaries (producers, curators, managers, residency actors) through residencies in the Barents –and Baltic region. Moreover, the idea is that activating cultural intermediaries promotes long-term mobility of artists, art productions, and exhibitions within the region. To support future collaborations among the participating institutions the working sessions included information about available funding sources for mobility and capacity building. Lectures, presentations and intense group discussions on project development were designed and overseen by Lea O’Loughlin, International Manager at ACME studios and secretary at RES artists. During workshops, selected four project teams had the opportunity to attack their original idea: polish aims and goals of the residencies, draft business plan and final strategy in order to reach an eligibility level of various funding programs. What’s up – Mapping Contemporary Arctic Art. 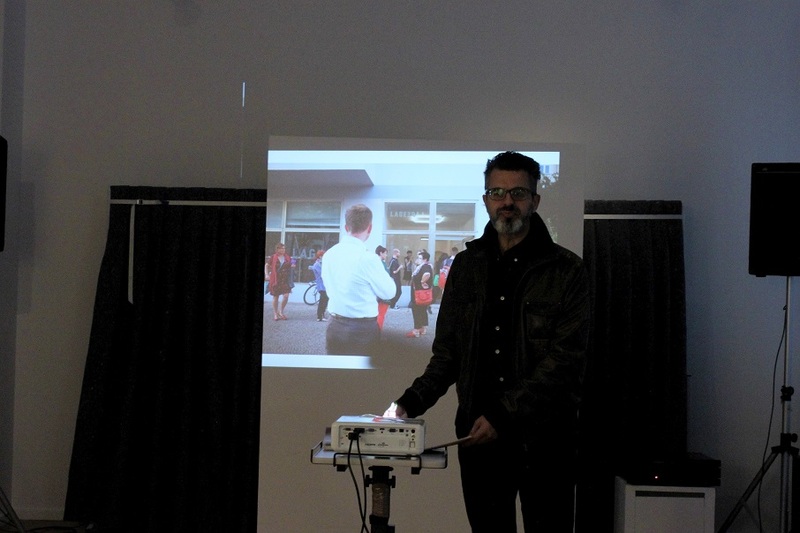 The project aims to create a touring forum in which curators, cultural producers, and artists meet in a residency. MOR(Z)E. a sailing residency for a group of multidisciplinary art professionals based in Baltic countries. Eco Art Tourism – Ecological Cultural Traveling as a Resource of Rural Region. EAT aims to promote cultural traveling through environmental arts and local culture. Well Being Residency Think Tank. The project is a 2-year capacity building project in which project partners will create think tanks to create individualized tool-sets for ameliorating/starting new well-being residency practices in Barents region. The conference gave the opportunity to present the workshop outcomes to experts and to the audience. In addition, driven by expertise and realization possibility comments, Lea O’Loughlin, Heidi Vogels, Laura Seifert, Petteri Putkinen helped to evaluate the projects and ground them in sustainable frameworks. 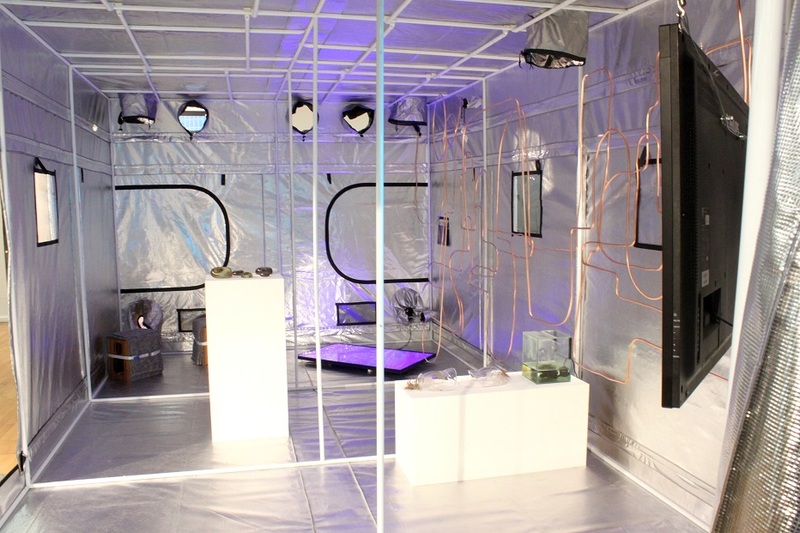 NextWhat are Artist in residency programs?